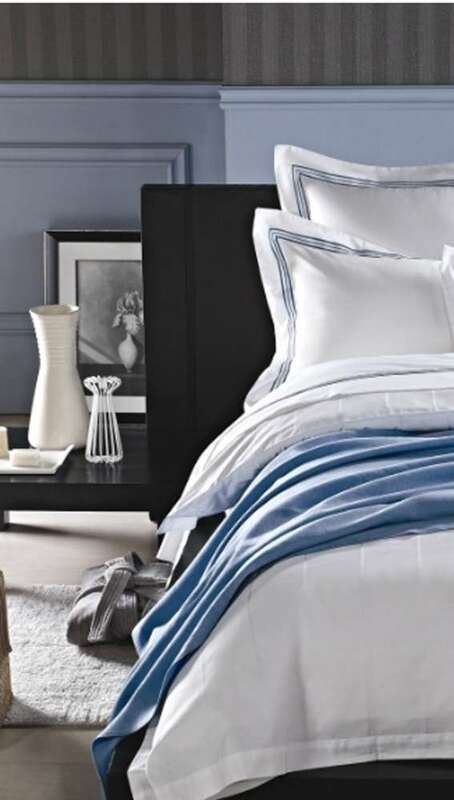 Marbella Striped Bed Sheets are made of 200 Thread Count (T-200) 60% Cotton / 40% Polyester with a percale weave. 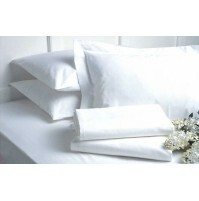 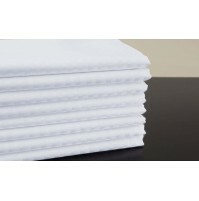 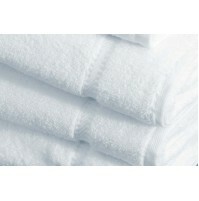 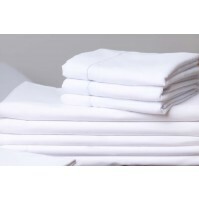 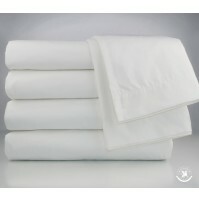 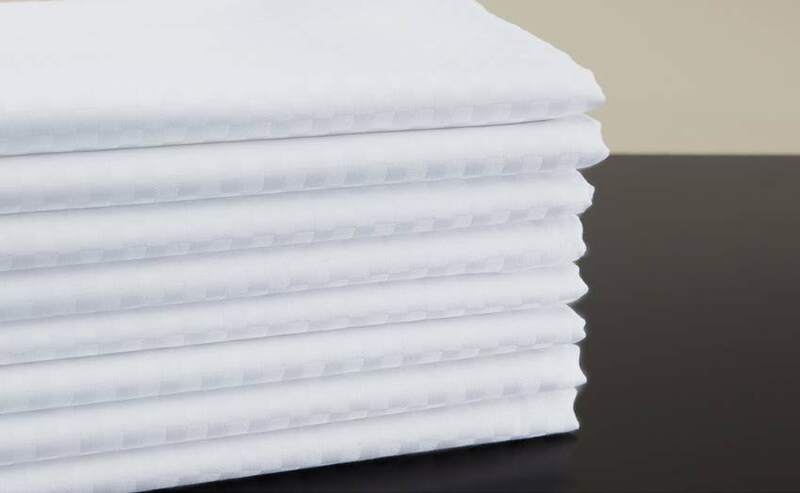 3 Inch Top Hem on Sheets and Pillowcases White. 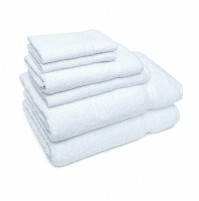 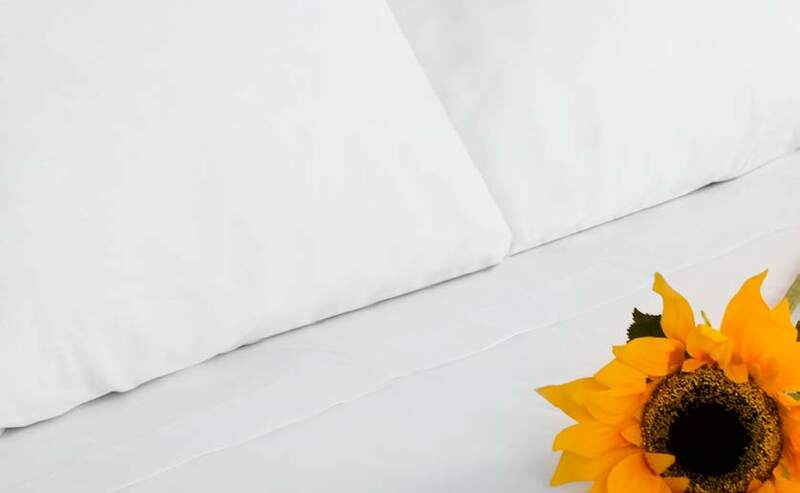 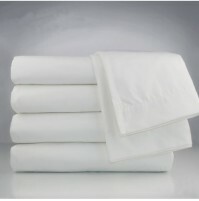 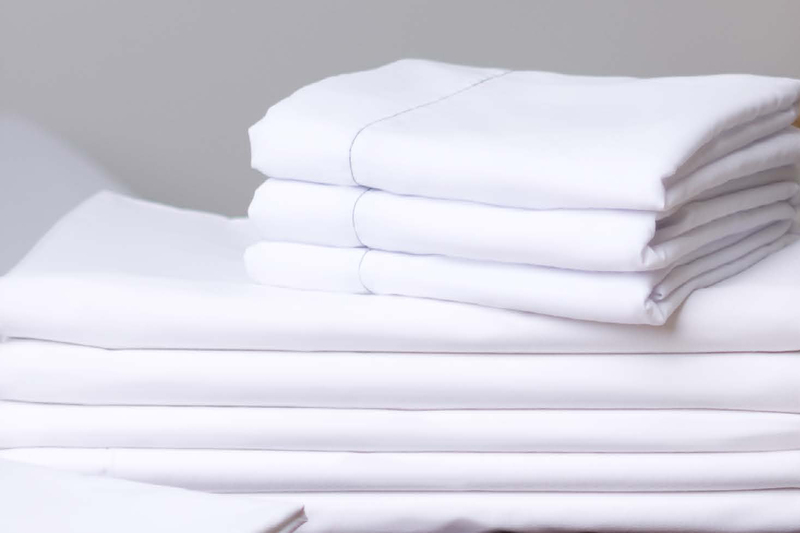 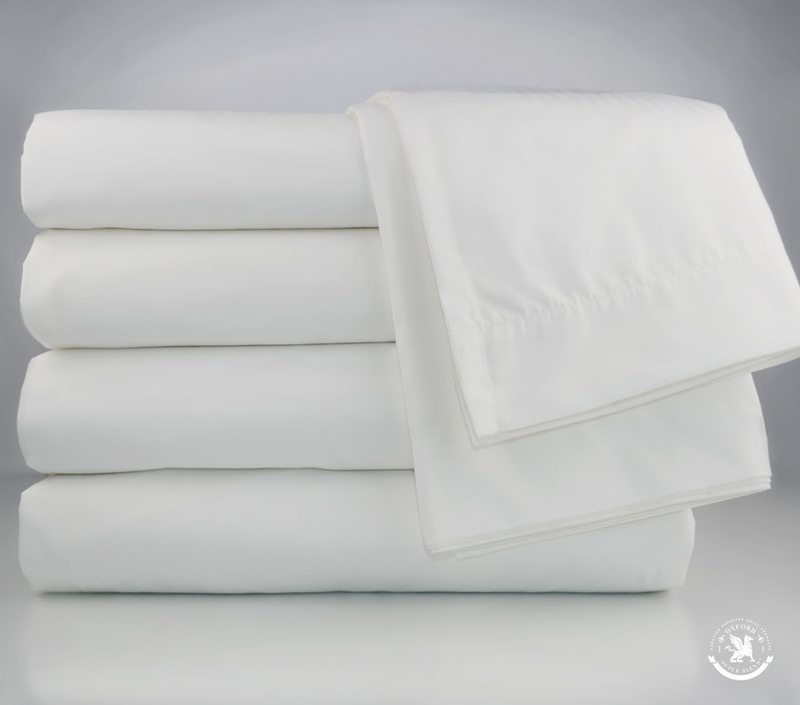 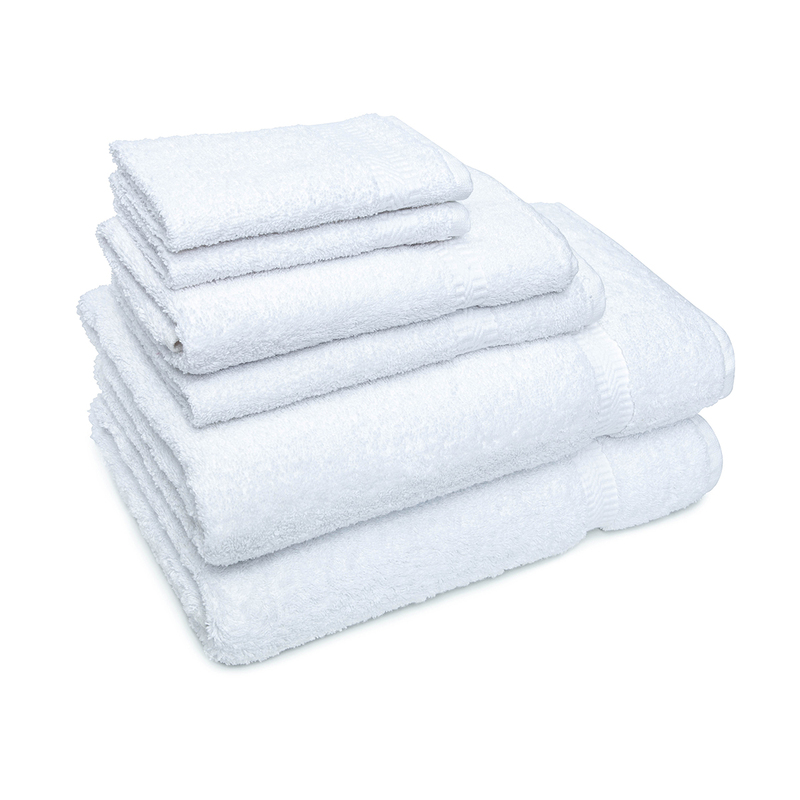 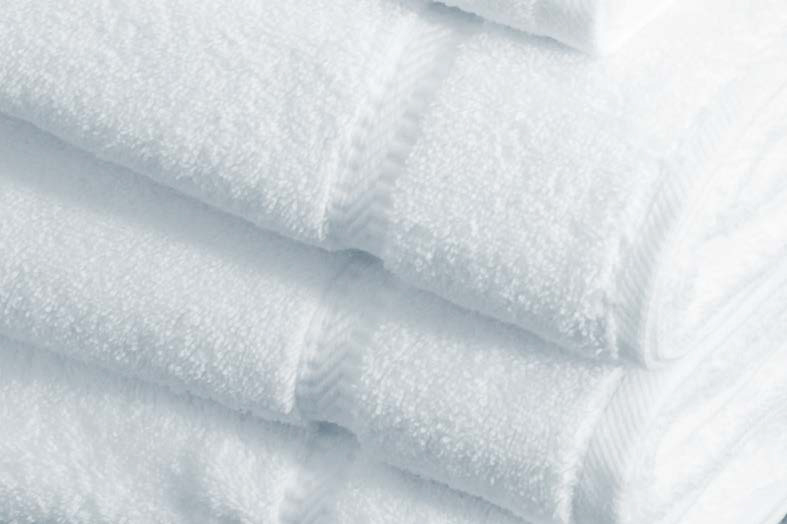 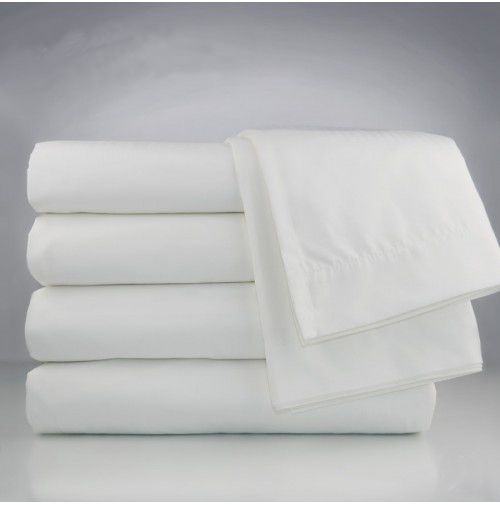 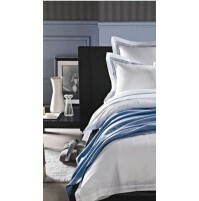 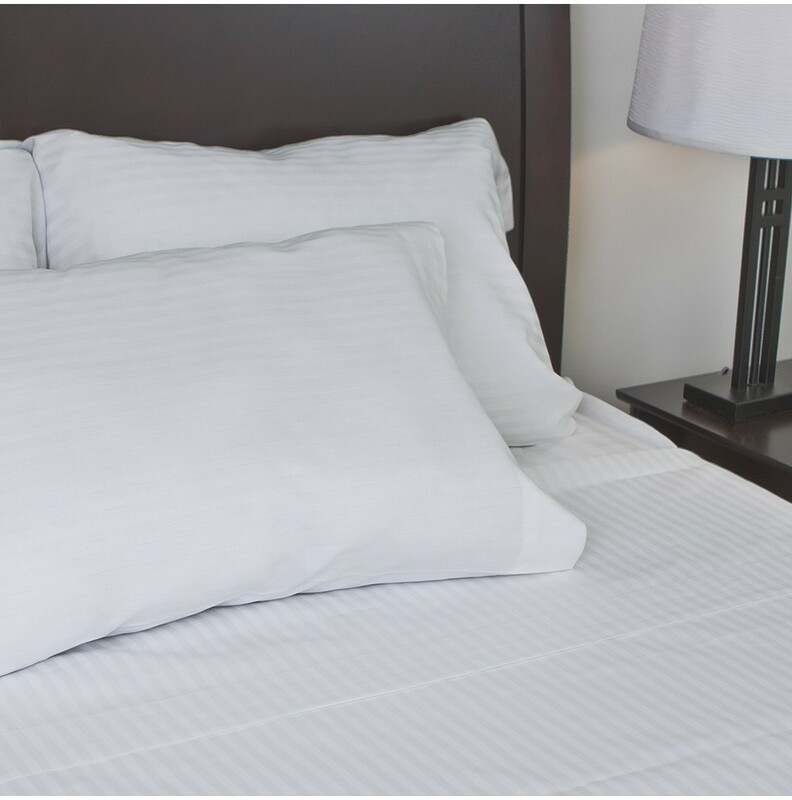 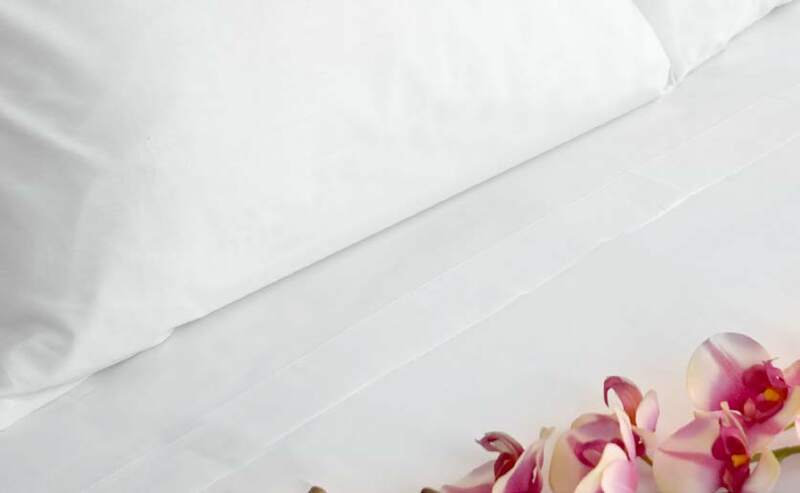 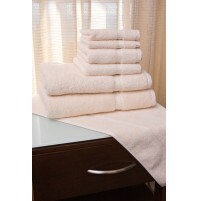 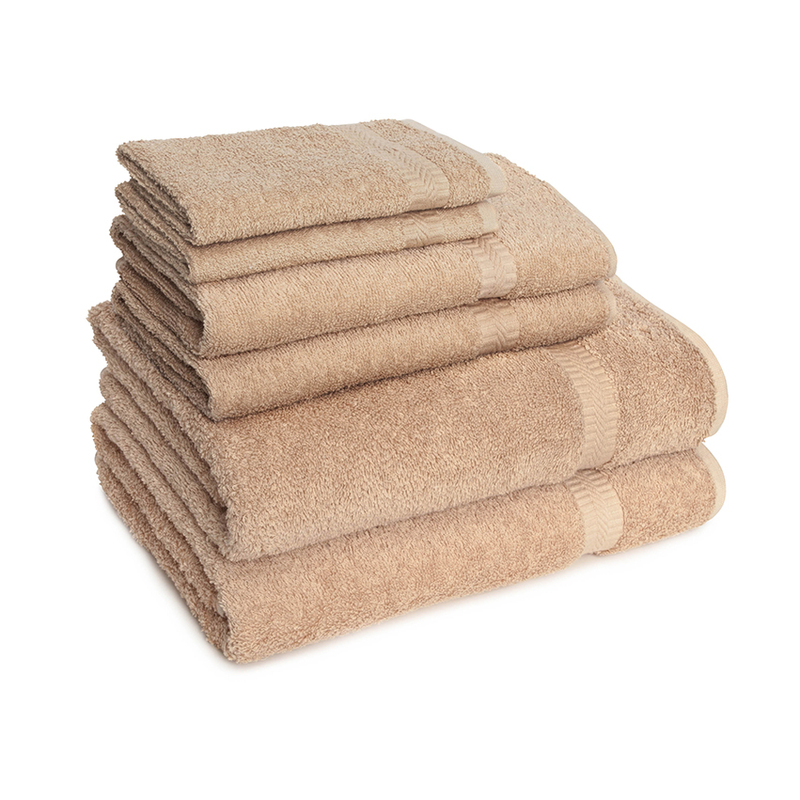 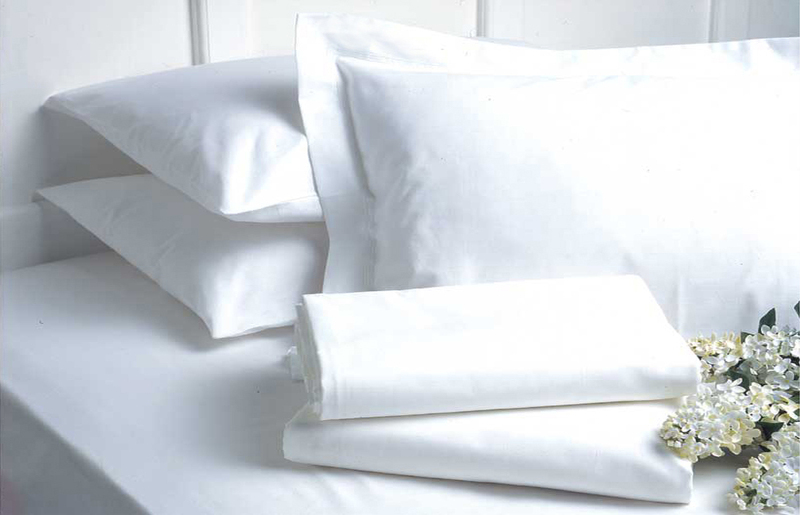 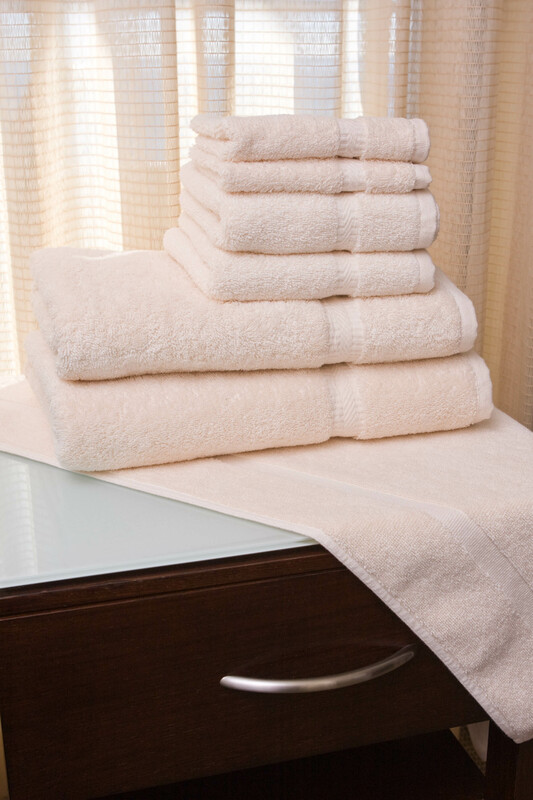 All flat sheets feature a color thread at the end hem to help identify sizes.